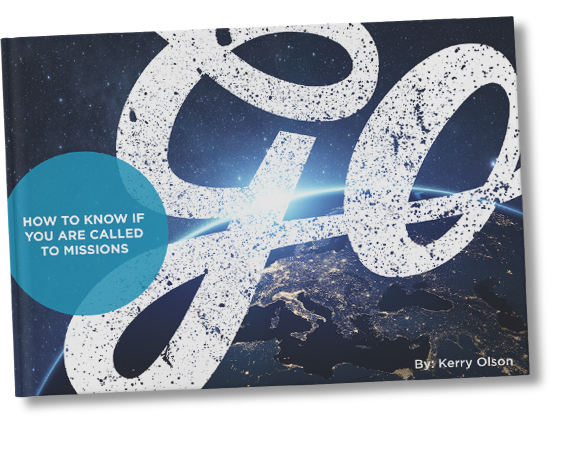 Home » Posts Page » Blog » Missionary Guidance » [QUIZ] Which Role Should You Fill In World Missions? We all have a role to play in God’s plan for world evangelization. The question is, which role are you best suited for? Where would your tendencies, strengths, and giftings lead you? This quiz is by no means an exhaustive analysis, but more of a thought starter. Take the quiz to see what role you could possibly fit. Buy him a gift card for a week's worth of meals. Buy him a meal and share the gospel with him while he eats. Buy him a meal and pray with him. Invite him to your home for a meal. Buy him a meal while you reach out to a few frineds who you think can help him. Somewhere where I can experience new things. A remote cabin in the woods. A conference where you can develop your professional skills. Anywhere I can network and connect with new people. I want to be remembered as the one who laid down my life so that others could live. I want to be remembered as the one who loved deeply. I only care if I am remembered by the Lord. I want to be remembered for giving my all. I want to be remembered for bringing unity, connecting others, and leading well. If you would like to better understand how you fit into God’s global plan, sign up for our free enrichment course The Plan.